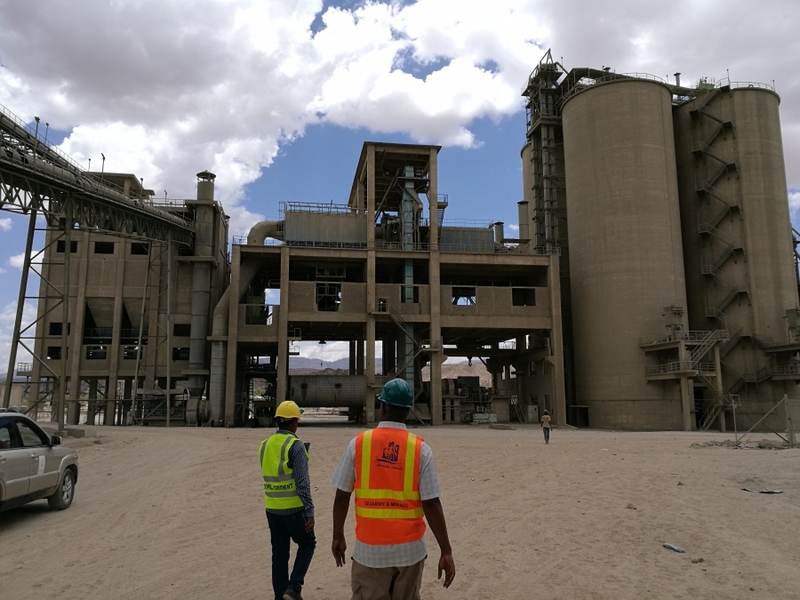 A TEC is awarded to engineer, coordinate and supervise the of erection of a 2.000 kg big bag filling station for cement for transport by trucks, with a capacity of 60 tph packing, at National Cement Share Company (NCSC) at Dire Dawa in Ethiopia. 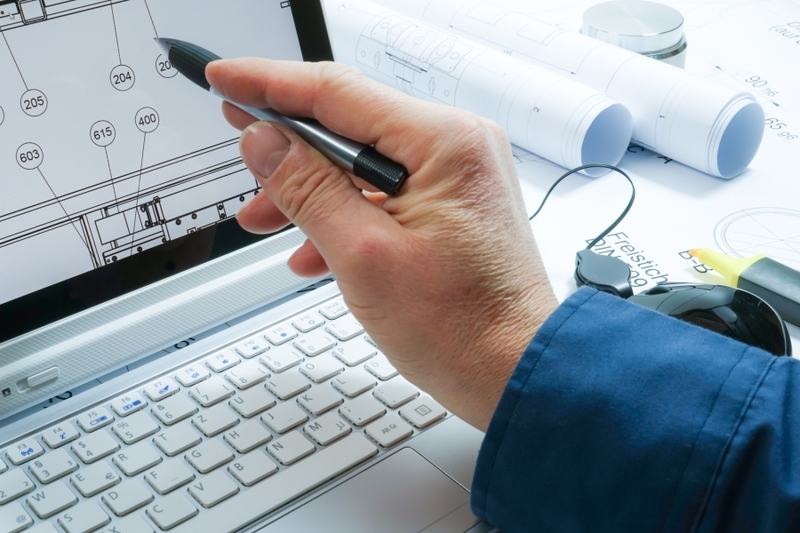 An implementation study was established for ITALSACCI in Bergamo in 2018. A TEC did an analysis of the existing situation and focused on possible improvements. 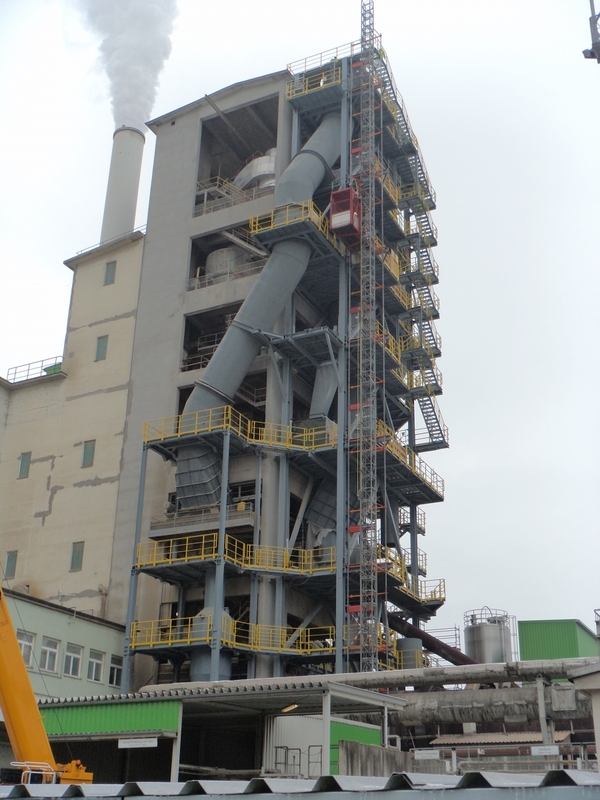 The AMCC - Amreyah Cement Company SAE in Egypt commissioned A TEC for a study on kiln 1 in 2018. 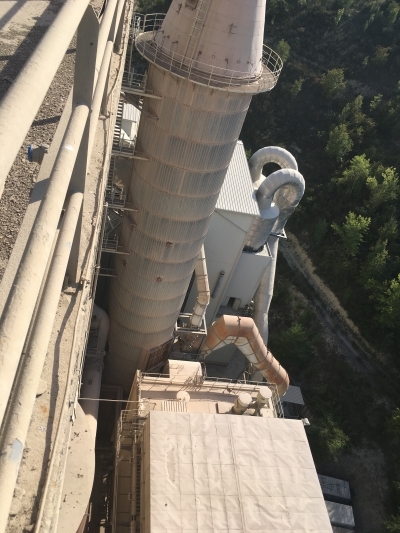 A TEC developed a ReduDust concept for LafargeHolcim in Spain in 2018 as part of a study. 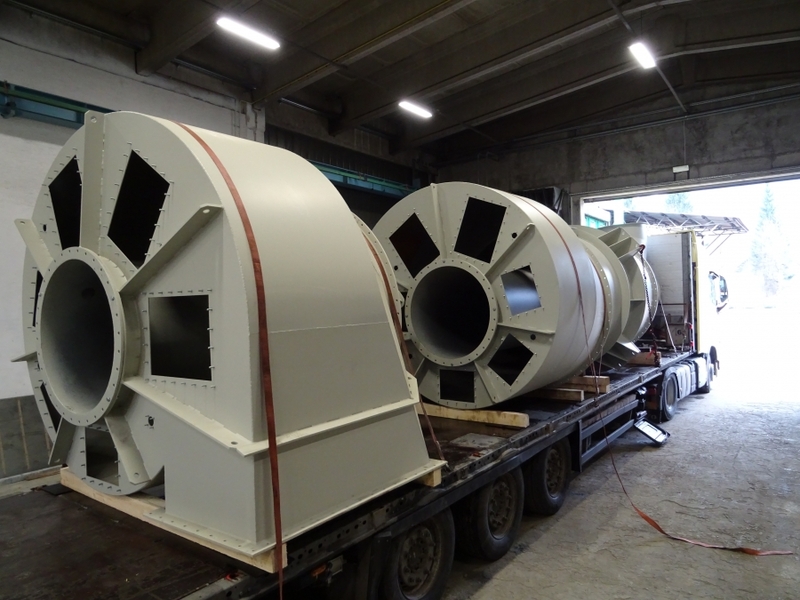 A TEC worked on a safety isolation of the existing mills in Ternate (IT) in 2018. The gas ducting has been equipped with shut off gates. 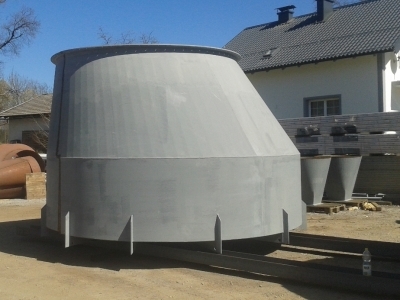 Under the title "Reinoxco" a new calciner is currently installed in Retznei, Austria. 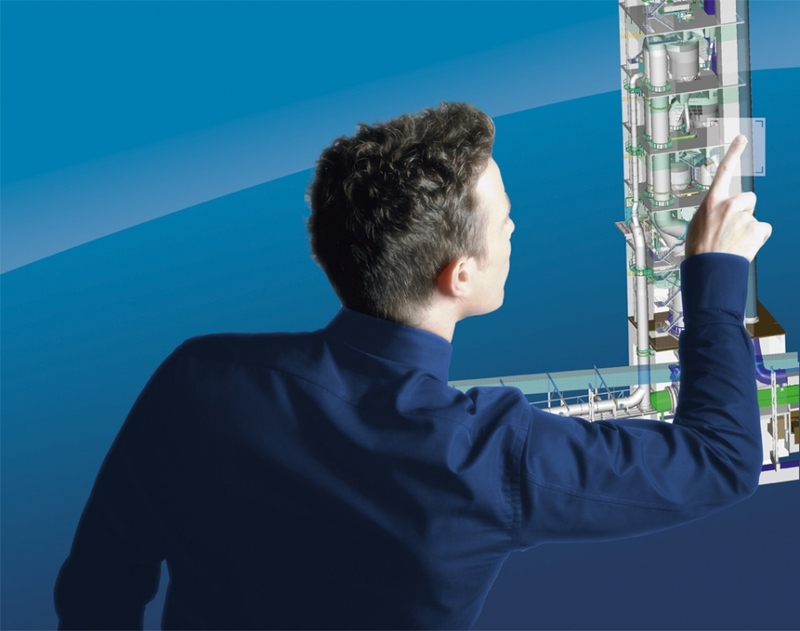 The aim is to reduce nitrogen oxide emissions and increase energy efficiency. 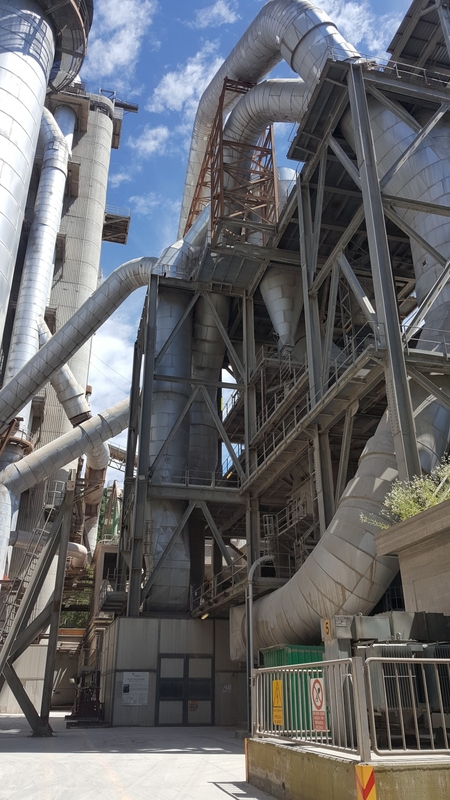 In 2018 A TEC established a concept for CRH Romania to increase their production capacity. In 2017 the Austrian company Ceatec Engineering has ordered four HURRICLONS from A TEC.